The program, believed to be the second program of its kind in the country and the first in Illinois, began in Dixon and Lee County. Since September 1, the Safe Passage Initiative has placed 53 people directly to treatment. The program expanded March 1 to include Whiteside County. This expansion occurred after a Law Enforcement Heroin Summit held by Lee and Whiteside County Law Enforcement Executives. To date, four people have been placed into treatment through Whiteside County. Bureau and Putnam counties are expected to become partners soon, and Dixon Chief Danny Langloss is working very closely with Chief Todd Barkalow of the Freeport Police Department to provide a program in his community. The failure of the State of Illinois to pass a budget has caused significant strain on drug treatment centers across the state, several of which are partners of the Safe Passage Initiative. Chief Langloss said, “Our treatment partners are being devastated by the state budget crisis. Some will be forced to close their doors by the end of June if money is not released by the state.” This money is in the form of grants and contracts the treatment centers have with the state. One of the treatment partners is owed more than $700,000. “We have placed more than 15 people with this facility. If they are forced to close their doors, it will cripple, if not destroy our program,” Langloss said. Governor Bruce Rauner spoke recently at the Illinois Drug Officers Conference in East Peoria. Langloss was one of more than 600 people in attendance. During his 10-minute speech, Governor Rauner stated that addiction and mental illness were the top two issues facing law enforcement. He also said the state needs to find ways to keep violent criminals locked up while reducing the number of non-violent criminals in our jails and prisons. Governor Rauner pledged to support law enforcement and give them the tools they need to be successful. Lee County Sheriff John Simonton commented on the governor’s statements: “We completely agree with Governor Rauner. Addiction and mental illness are two of the most critical issues facing law enforcement throughout our state. They are leading to overcrowding in our jails and prison system. The Safe Passage Initiative was created to address this very issue, and we are seeing incredible results. “We cannot afford to have more substance abuse and mental health facilities close. It is devastating our entire system.” Within the past few months, Lutheran Social Services of Illinois (LSSI) was forced to make major cuts, laying off hundreds of treatment providers and closing a major treatment facility and several sober homes. Rock Falls Chief Tammy Nelson said, “Illinois is being hit hard by this national heroin epidemic.Things are only going to get worse. We need more beds in treatment centers, not fewer. We all recognize there is a cost to treatment, but the cost is far less than jail, prison, or emergency rooms.” It is estimated that placing a person in jail or an emergency room is four times more costly than placing them into treatment. This means if $25 million was put into treatment, it would have cost Illinois taxpayers $100 million in jails and emergency rooms. Sheriff Simoton and Chief Langloss last year launched an addiction recovery forum. Those productive discussions eventually led local officials to reach out to the Gloucester, Mass. 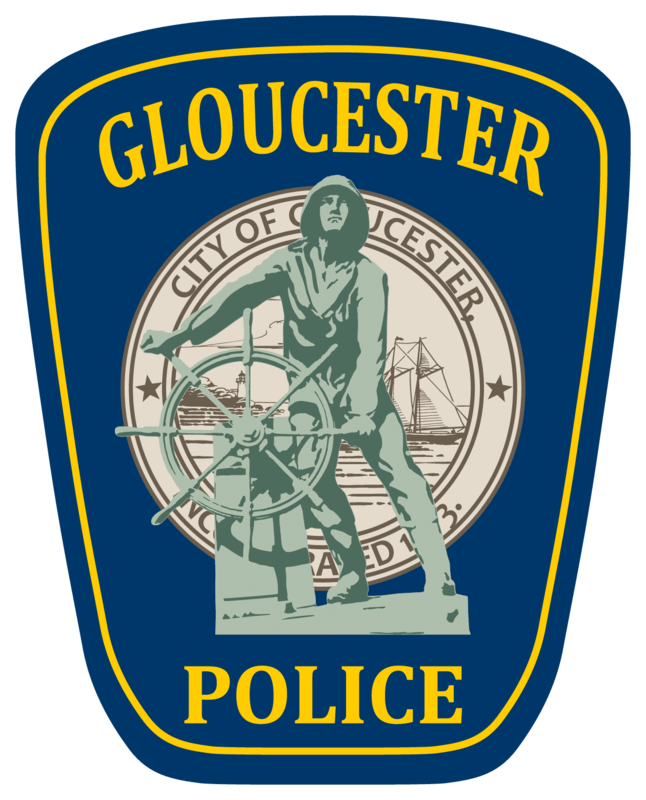 Police Department for more information on the Gloucester ANGEL Initiative. While not identical, the Safe Passage Initiative is inspired by the groundbreaking Gloucester ANGEL Initiative, in which the police department directly places those suffering from addiction into treatment, rather than arresting people for simple possession charges.